Playing time = 4 : 17 minutes. Flash file size = 16,099 kB. 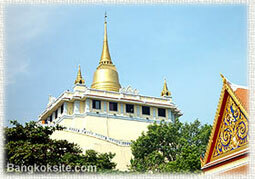 The Golden Mount and Wat Sraket.